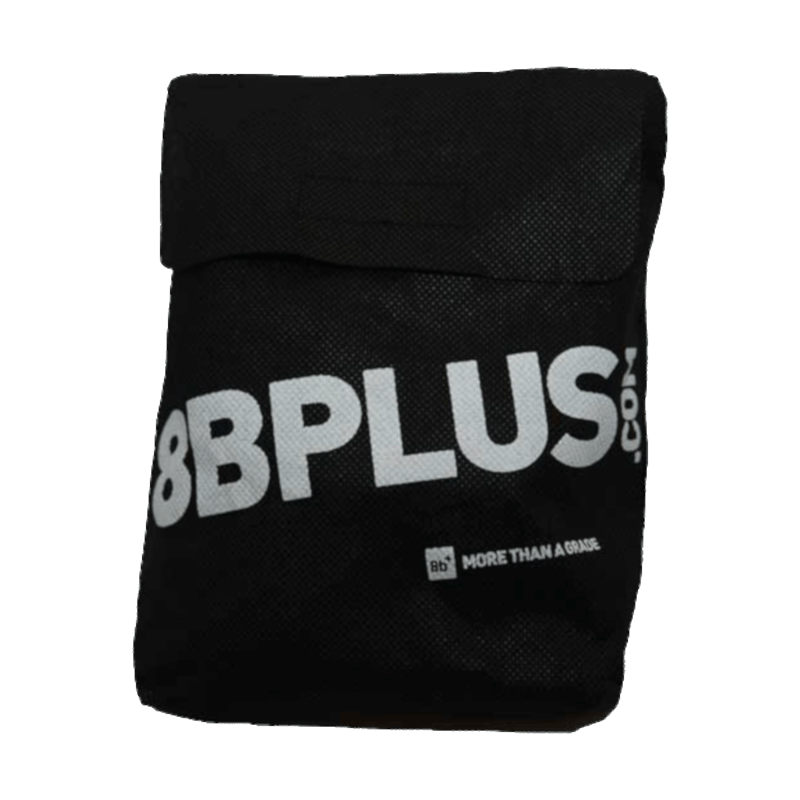 8BPlus Jamie chalk bag is often underestimated but Jamie never takes it to heart. Jamie has great banter and will crack anyone up. Jamie is always up for goofing around or a serious climb! 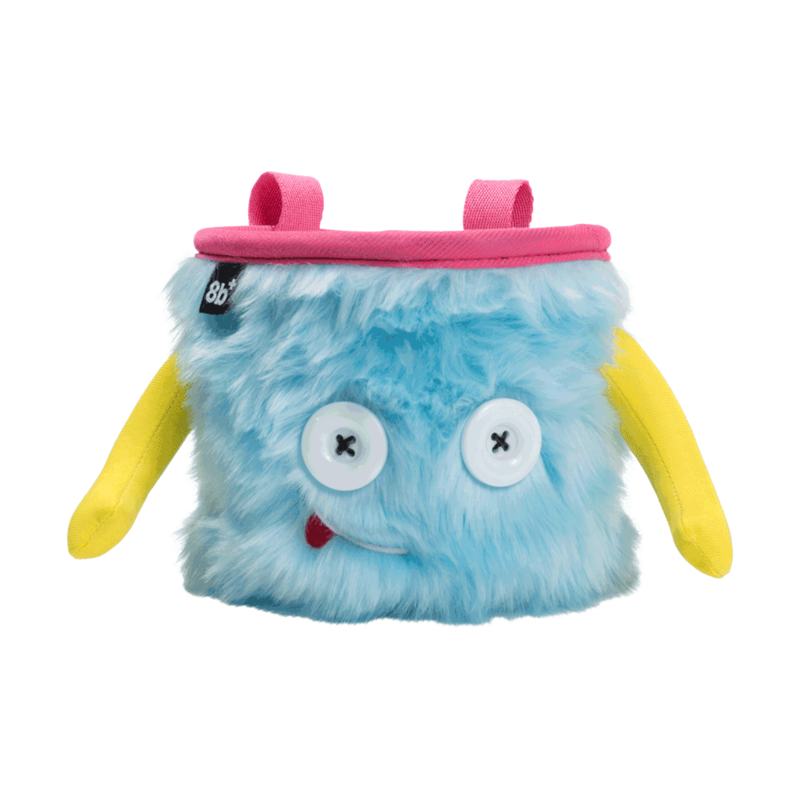 Jamie is a unique, furry-faced chalk bag that is pile-lined and has a drawstring closure seal that strops your chalk from falling out. 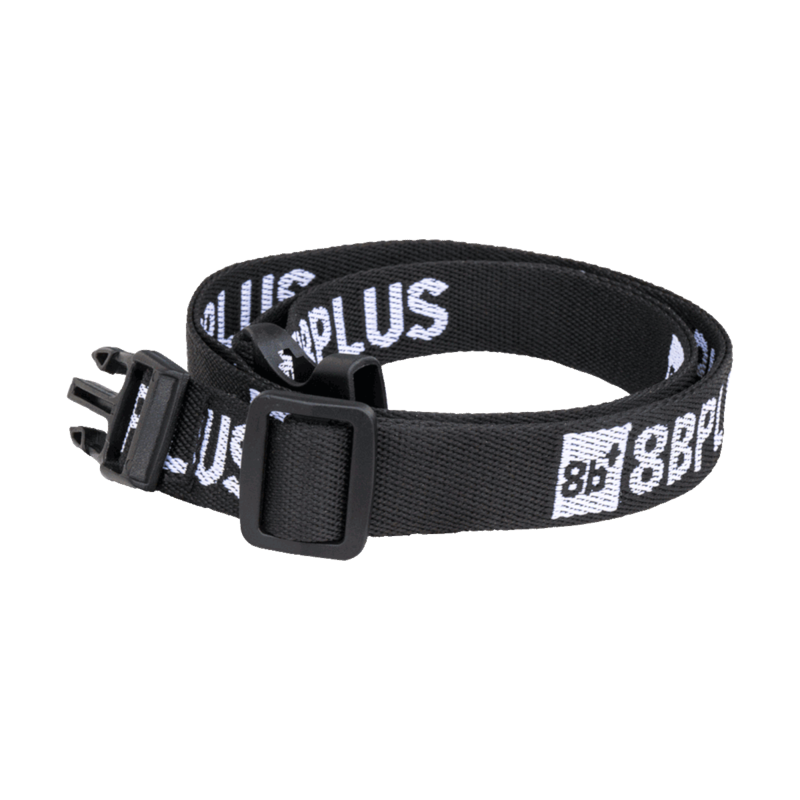 Jamie is a well-sized chalk bag with an extra stiffened rim, making it easier for you to access your chalk. Jamie also has brush holders on the right and left side. Jamie is a handmade chalk bag made from high-quality materials.